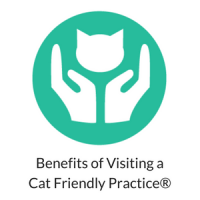 The Cat Friendly Practice® program is a global initiative designed to elevate care for cats by reducing stress and making visits easier for cats and caregivers. 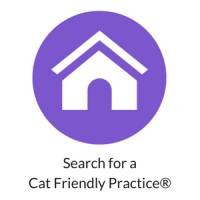 Awarded by the American Association of Feline Practitioners, the veterinary practice must meet specific criteria in order to become a Cat Friendly Practice®. 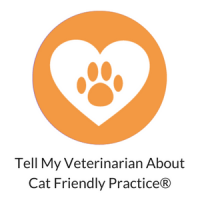 These Cat Friendly Practices® take extra steps to provide the best care and experience for you and your cat. Help reduce stress associated with veterinary visits. Support the veterinary team so that the entire staff is educated and knowledgeable about your cats’ distinct needs and behaviors.